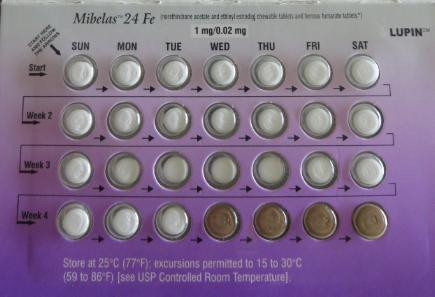 A pharmaceutical company is voluntarily recalling Mibelas birth control due to a packaging error that they say could cause unplanned pregnancy. BALTIMORE -- A pharmaceutical company is voluntarily recalling birth control due to a packaging error that they say could cause unplanned pregnancy. Lupin Pharmaceuticals Inc. announced a voluntary recall of Mibelas 24 F-E tablets on May 25, 2017. 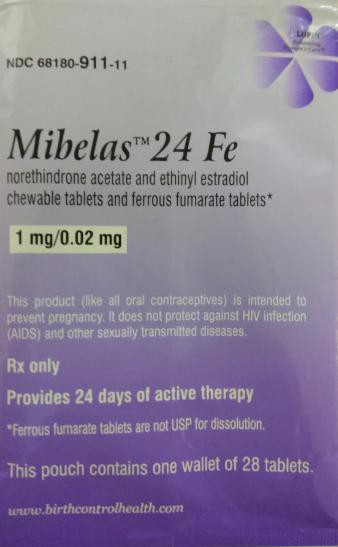 The product, Mibelas 24 F-E tablets, was distributed nationwide to wholesalers, clinics, and retail pharmacies. In a statement, Lupin Pharmaceuticals Inc. said that there was a packaging error in which the pack "was rotated 180 degrees within the wallet, reversing the weekly tablet orientation and making the lot number and expiration date no longer visible." They went on to say, "As a result of this packaging error, oral contraceptive tablets that are taken out of sequence may place the user at risk for contraceptive failure and unintended pregnancy." Click here for full details on this recall and click here for a look at other recent product recalls.